A penny saved is a penny earned. But spending your pennies on mobile development is necessary to meet 21st century needs. Regardless of how you plan to create that awesome anytime, anywhere mobile experience, it’s going to cost you. 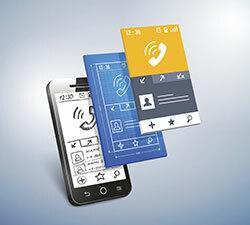 While the most obvious parts of the mobile price tag for native app development are initial development and launch, the long term maintenance of the app must also be considered. And you aren’t always penny pinching with responsive website redesigns—they can also come with a hefty price tag. We asked some MobileGov Community of Practice members to tell us about their experiences. There are many factors that influence the cost of native app development: functionality, integration with existing databases, contracting, and the unique requirements your agency may have (creating new content, for example). 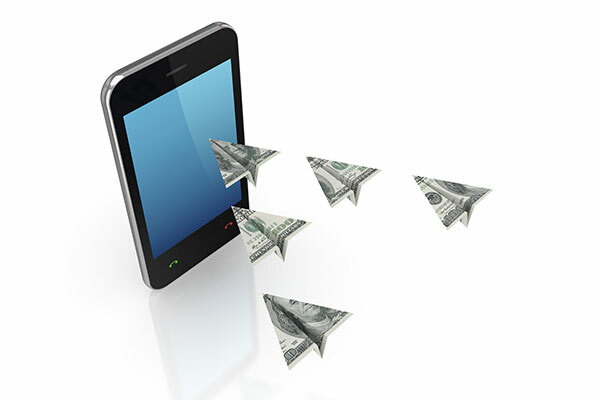 MobileGov CoP members reported that app development costs for federal apps ranged between $50,000 and $300,000. For app development more broadly, Comentum released a detailed report about average app development costs and factors that influence the price tag. There are small but potentially on-going monetary costs associated with posting apps on the Apple and Google Play stores. Access to Apple developer tools costs $99 annually, and Google Play developer tool access has a one-time cost of $25. You’ll also need to negotiate a mobile Terms of Service to get your apps added. MobileGov CoP members reported annual maintenance costs of $10,000 to $12,000 per app. This cost only includes operating system updates and minor tweaks to content. If your agency decides to change major parts of the apps functionality, the costs will increase. 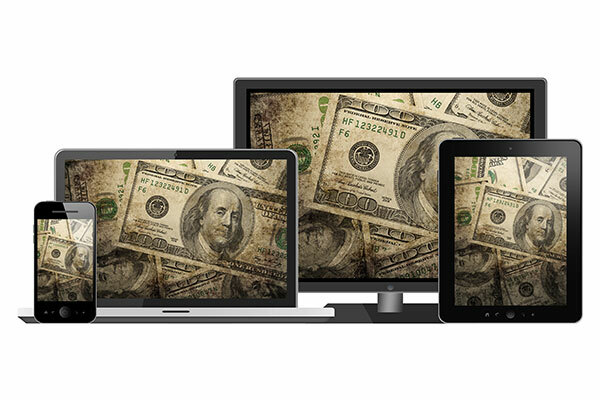 Agencies that do a website redesign to go responsive must also contend with costs. For one agency we talked to, a fixed cost contract for a Web redesign with 6 templates cost $85,000, not including in-house development over a period of 9 months. As the world becomes increasingly mobile first, agencies must meet the rising demand for mobile friendly products, information, and services, while also keeping an eye on both short and long term expenses.